NEW YORK — It’s early, but the current flu season is shaping up to be gentler than last winter’s unusually brutal one, U.S. health officials said. So is the U.S. in for a milder flu season? “If (this strain) continues to be the predominant virus, that is what we’d expect,” said Fry, head of the epidemiology and prevention branch in the CDC’s flu division. 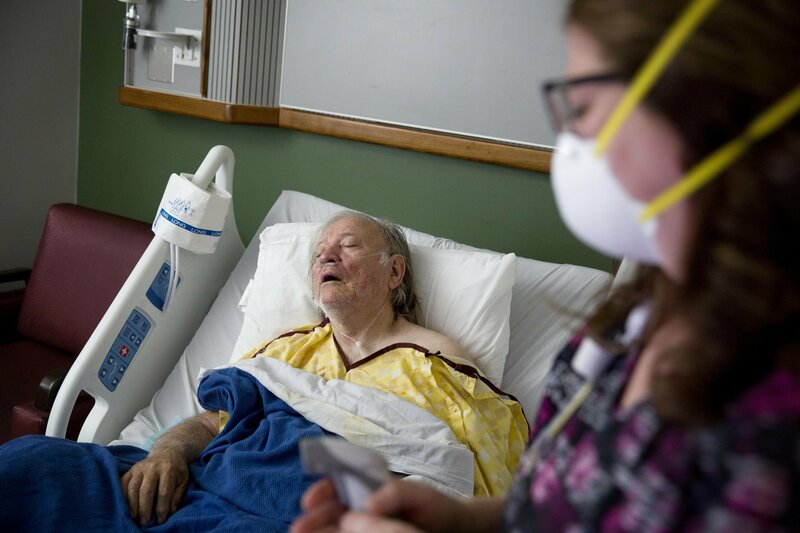 Last season, an estimated 80,000 Americans died of flu and its complications — the disease’s highest death toll in at least four decades. In recent years, flu-related deaths have ranged from about 12,000 to 56,000, according to the CDC. The CDC has no estimate of deaths so far this season, partly because it’s so early. Flu usually takes off after Christmas and peaks around February. On Friday, the CDC released its regular weekly flu update, showing that it was reported to be widespread in 30 states last week, up from 24 the week before. —About 6 million to 7 million Americans have become ill since flu season kicked off in the fall. —About half were sick enough to go to see a doctor. —Roughly 70,000 to 80,000 have been hospitalized. The CDC usually doesn’t make those estimates until a flu season is over, but researchers have been working on the model for nearly a decade and believe it is sound enough to use while the season is still going on, officials said. Because the model is new, CDC researchers said they aren’t able to compare those estimates to previous flu seasons. Last season, an estimated 49 million Americans got sick from the flu, 23 million went for medical care and 960,000 were hospitalized.